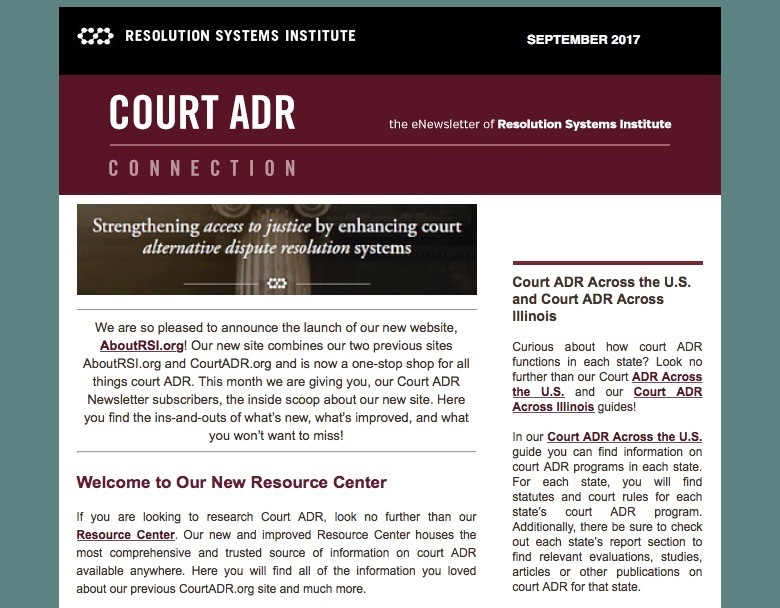 Court ADR Connection, RSI's monthly e-newsletter, provides updates on the latest news and events in court ADR from around the United States. The e-newsletter also highlights recently published research on court ADR. Should There be an Ethical Obligation for Mediators to Support Transparency?